You want to let the world know about your products and services. You’re aware that online video production is an effective marketing technique. However, when presented with a vast array of business video services available, it’s difficult knowing which one is right for your company. This is especially the case with promotional videos and corporate videos – as the two terms are often used interchangeably. In this blog post, we’ll outline the key features of each, and explain the benefits that they offer to your company. Corporate Video and Promo – What’s the Difference? There are similarities between the two; in that they both actively promote your business. They’re also both used to convey your key messages to your target audience. However, that’s where the similarity ends. Here’s a brief outline of the main differences between corporate video and promo video content. Shares information about your company– its values, its ethos and the brand. Can take many forms: documentary, policies, messages for staff, pitch to prospective investors etc. 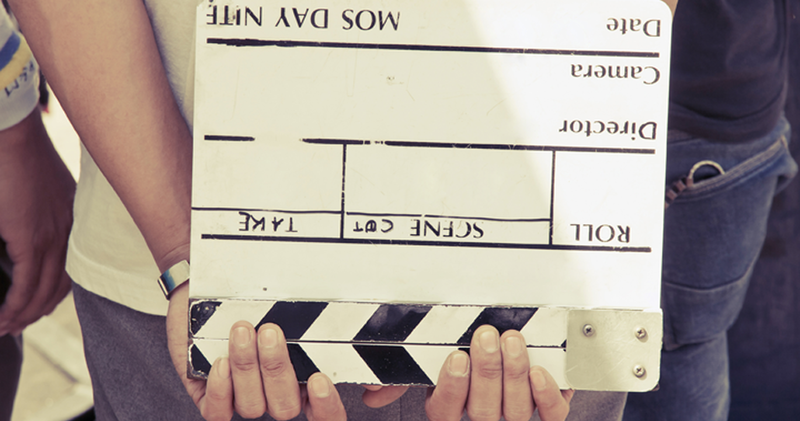 Here’s just a few ways you can use corporate and promo videos in your marketing campaigns. Give instructions – think airline safety videos! Remember, videos are cost-effective because they can also be repurposed – which offers even better ROI. If you already have your video content and want to get the most out out it, you should consider ways to reuse it for other marketing channels. Read more about the power of video as a repurposing tool here! When you work with a business video production company, you’ll often hear about the online video production process – which varies considerably, depending on the nature of the video. When producing a corporate video, it’s likely that your video production company will want to find out as much as possible about your business. They’ll need to learn about your key messages, your target audience, and what results you want to achieve. Often, businesses choose to film in their own premises. However, there are no constraints. You may want to film in a specific location that relates to your products and services, for example. Likewise, you might appear in the video, or alternatively, use an actor or talking-heads presenter to convey your message. Promotional online video production will focus more on selling key products, services and events. As a result, it’s likely to be shorter, snappier and more entertainment-driven; and your chosen video production company will seek out locations that reflect this. Animation may be used to sharpen the content, or explain key messages. Ultimately, however, the production process will depend on your specific business objectives. 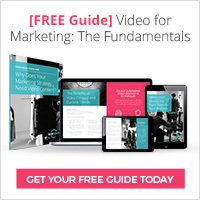 Still not sure which type of video is right for your business? Here’s a couple of case studies – so you can see promo videos and corporate videos in action. Street Fit, a dance-fitness company, were looking for a video production company in London who could help them promote their key services, whilst showcasing the impressive results that their work-outs offered. We worked with them to create something dynamic, exciting and eye-catching. You can view the promotional video below or read our case study here. We specialise in corporate videos and promos; and our online video production services ensure you achieve your business objectives. If you’d like to find out more about WebVideos’ services, contact us today. Thanks for sharing your valuable insights. If you require any Australian digital content please consider checking out my skills on my LinkedIn page. Cheers. We will keep you in mind if any opportunities come up! Thanks for sharing the valuable information here. So i think i got some useful information with this content. Thank you Dhiya! Great to know our content is helping! Which part did you find most useful? Thank you for reading! I’m glad you’ve found this useful. Feel free to share with anyone you feel would benefit from this! Thank you! Feel free to share it with people you think will find it useful, or anyone looking to invest in marketing videos! We update our blog regularly so sign up to the newsletter if you want to keep up to date. ..Wonderful article, very useful and well explanation. Thanks a lot for offering this unique post with us. I really enjoyed by reading your blog post. Great share! detailed info about the differences between corporate and promotional video. Well written article… Thanks for sharing…..